The Weipers Centre for Equine Welfare is part of the University of Glasgow Faculty of Veterinary Medicine. The James Armour Stable Unit is suitable for the provision of intensive care and hospitalisation of mare and foals, with laboratory facilities present. 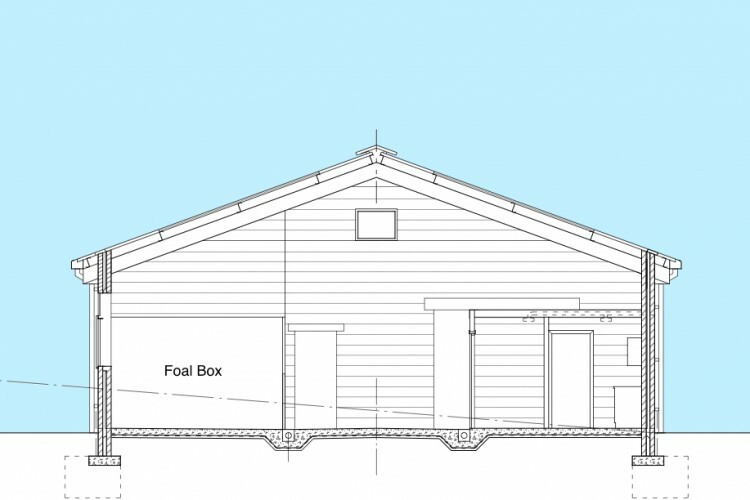 The building includes nine horse boxes, one foal box, feed and bedding store, tack room and treatment room. The stables are well-insulated and receive natural daylight from the partially-translucent roof.